âOh you know, same olâ, same olâ, still working on that whole transmutation thing. Canât quite get it down. Canât quite get it â¦ still trying â¦ still might â¦ still â¦â His voice trails off as he furrows his brow, apparently lost in the intricacies of some possibility known only to him. âThe second time I saw â¦â He pauses. Morie leans back. âExperience creates a vibration that stays within you. That vibration is a kind of tone, reverberating to certain pitches, certain events and beings. It acts almost like an antenna, picking up one kind of transmission but deaf to others. 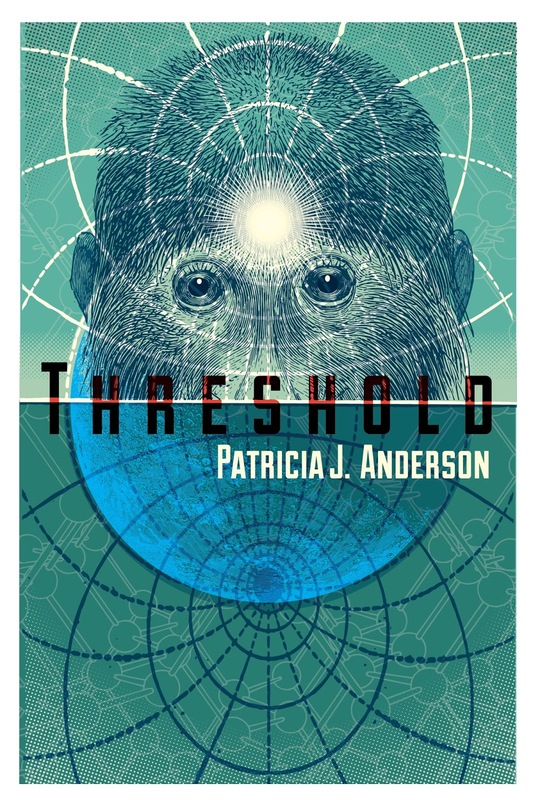 In effect, everyone is an antenna, vibrating with their own individual experiences.â He puts his gnarled, veined hands on the arms of the chair and lifts himself up, walking slowly around the room. âNo. No. Iâm not making anything up.â He looks at Ambrose who speaks firmly. âHeâs not dead,â Ambrose says. 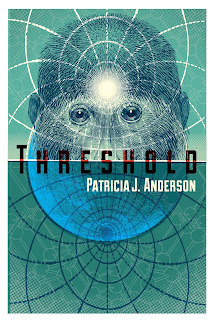 Patricia J Andersonâs essays and short stories have appeared in numerous periodicals including The Sun, Tricycle, Chronogram, Ars Medica, Glamour Magazine and Rewire Me.com. Her books include All of Us, a critically acclaimed investigation of cultural attitudes and beliefs, and Affairs In Order, named best reference book of the year by Library Journal. She is the recipient of The Communicator Award for online excellence and has produced exhibition, kiosk and website copy for such institutions as the American Museum of Natural History and the Capital Museum. 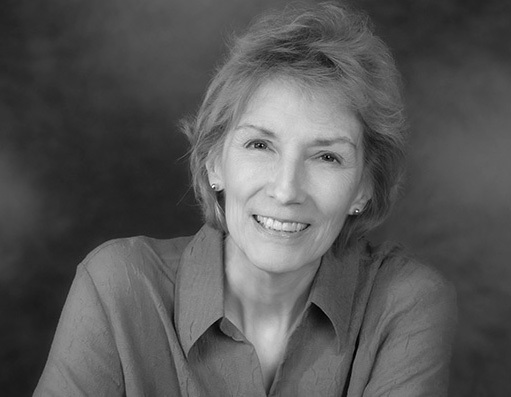 She is the editor of Craig Barberâs Vietnam journal, Ghosts in the Landscape. She lives with her family in New Yorkâs Hudson Valley.